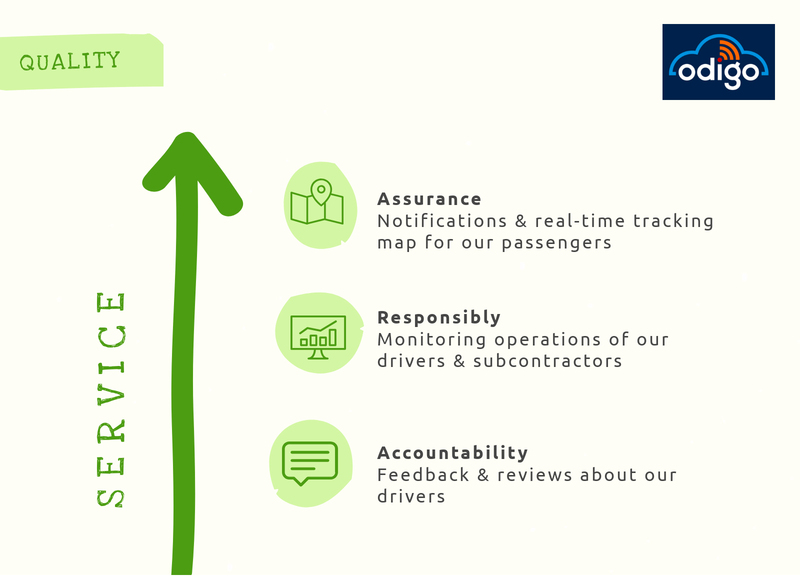 Over the last two years, EnviroFleet has been involved in developing and integrating a new App called Odigo, tailor-made specifically for the corporate transfers and private chauffeur sector. Technology is fast-changing the way we use and what we expect from transport and chauffeur services. This new App allows our Company to stay ahead of the technological trends and ensure we provide our clients with added-value and the very best standards of service. Essentially, this new App allows passengers to be regularly updated on their pick-up, with notifications and a real-time tracking map. At the same time, it allows our Company to better apply quality control, monitoring the operations of our drivers, both in-house and subcontractors. Integration of this App means EnviroFleet Corporate Transfers provides technology that helps improve the experience, yet maintaining the personalised chauffeur service our clients know and trust.